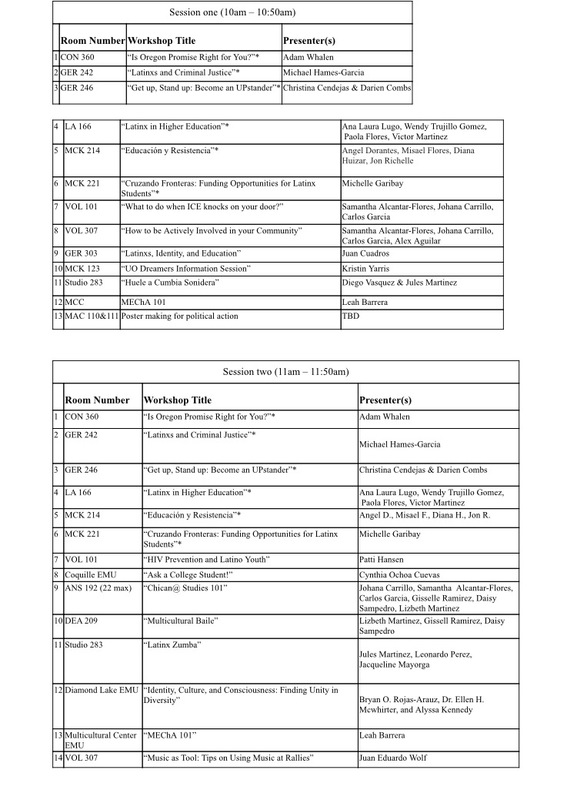 Here is the general schedule for this years RUYC! 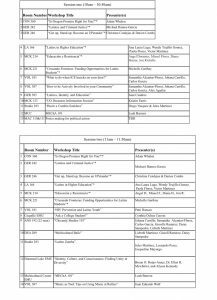 Included is also the Workshop List and their locations. Our 13th Annual Raza Unida Youth Conference is taking place Friday, May 5th 2017, and we are searching for volunteers to help out during the all day event. 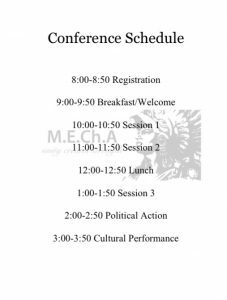 The conference lasts from 8 a.m. until 4 p.m. If you have the time, it would be an amazing opportunity for you to participate in our biggest event of the year. Click here to fill out our volunteer form! Interested in helping with the finishing details of RUYC? 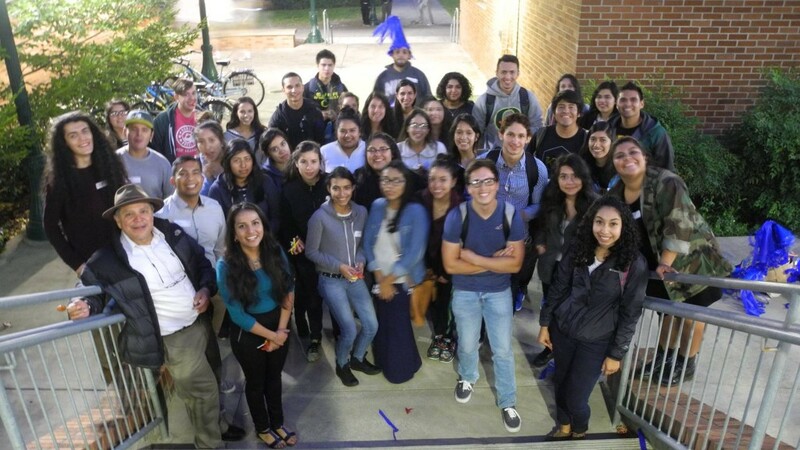 Our Raza Unida Youth Conference is two weeks away and we need your help! Join the planning committee and coordinators Mondays from 12:30-2pm in the Cafe inside Lilli’s complex for the RUYC planning meeting! Join us for our first meeting of Spring! 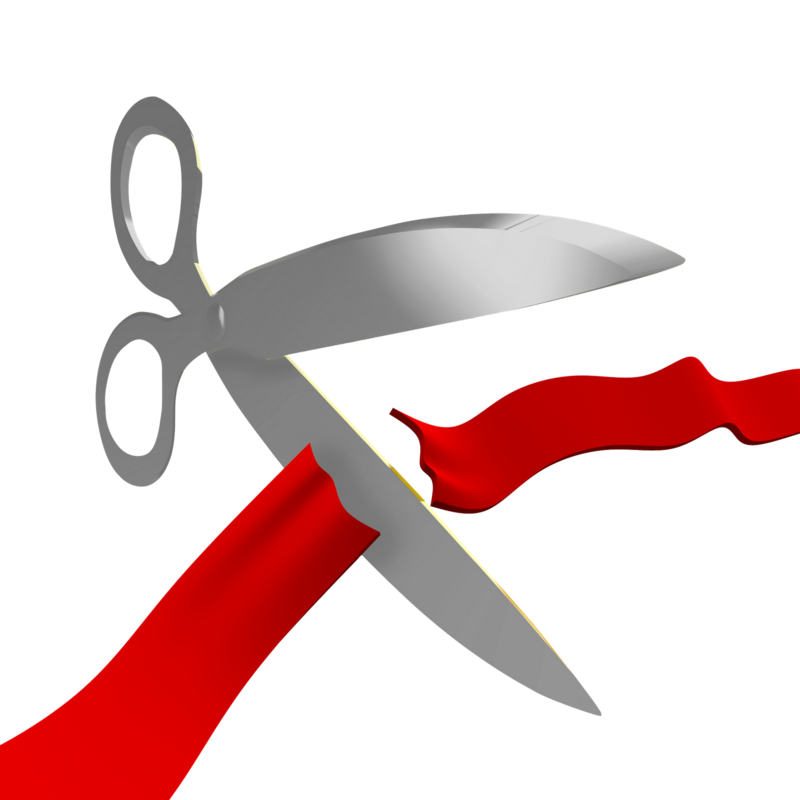 This Wednesday March 30th, we will be hosting our Spring open house at 6pm @ Earl Lounge! 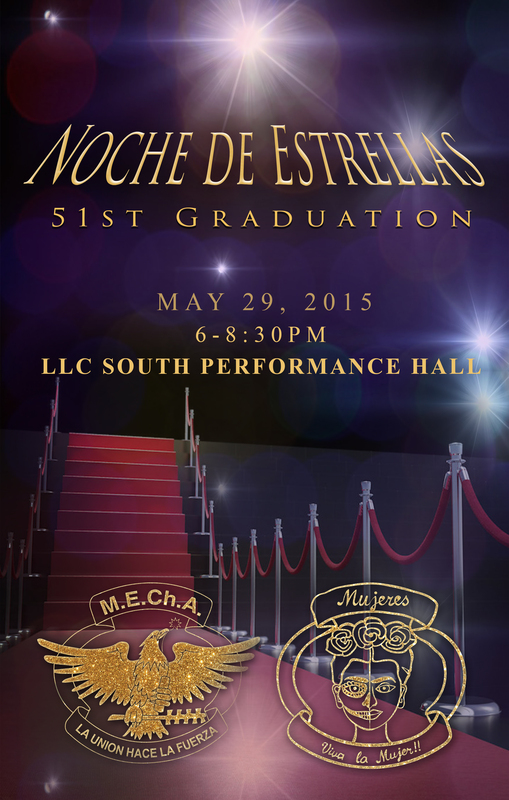 Join us and learn about what we are all about! 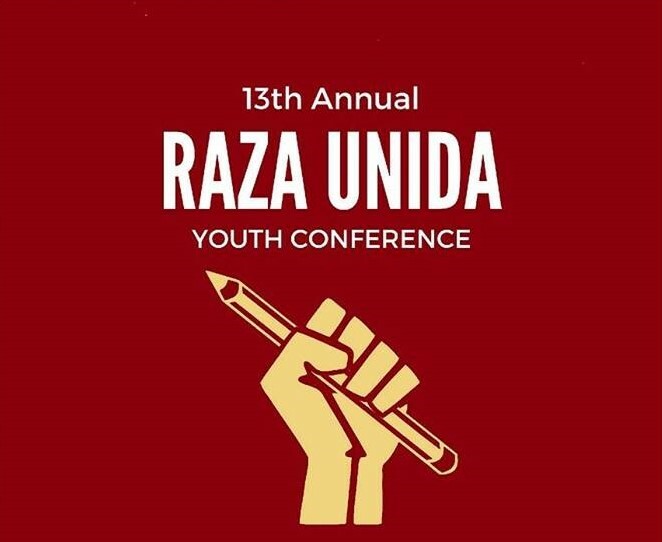 University of Oregon MEChA, would like to announce that we will be hosting our 12th annual Raza Unida Youth Conference (RUYC) on Friday, the 8th of April, 2016 at the University of Oregon. 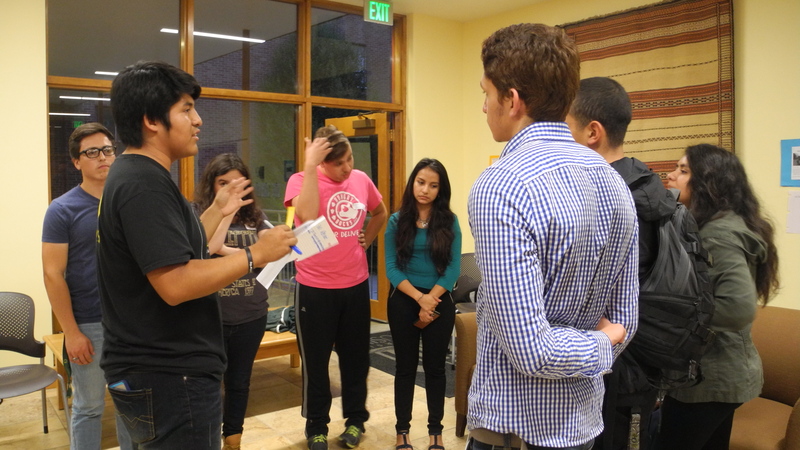 RUYC is an all day event where we invite local Latino/a high school students participate in a day filled with Keynotes, workshops, political action, and relationship building. In past years we have hosted just over 500 students, and the multitude of workshops available made the conference an even greater success. This year we hope to continue to provide students with memorable conference that will change their lives and empower them as students of color. If you are interested in being a workshop presenter you can find the link below. Gracias!! Join us Wednesday, January 6th at the Many Nations Longhouse at 6pm for a joint meeting with NASU (Native American Student Union,) to kick off Winter term! 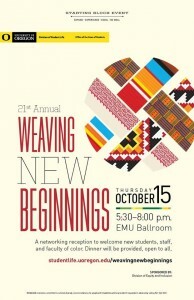 WE INVITE YOU TO BE PART OF THE 21ST WEAVING NEW BEGINNINGS! 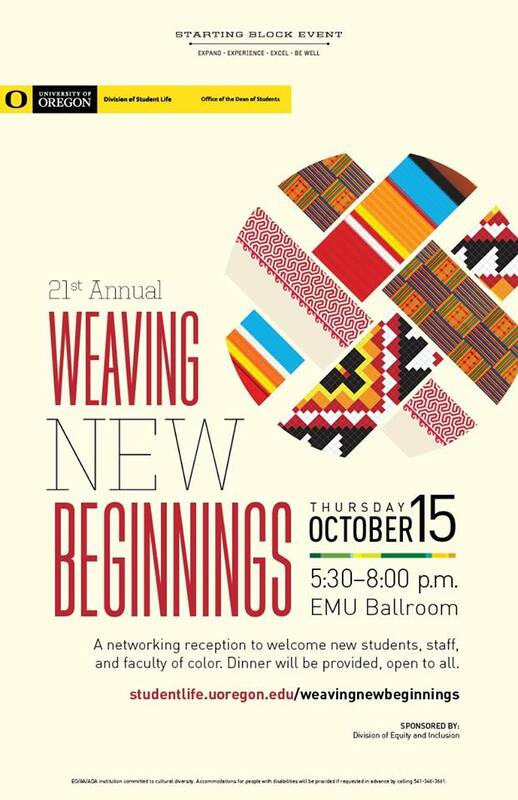 Weaving New Beginnings is an initiative created by the ASUO, Student Life (formally knowns as Student Affairs),and the Race Task Force, in collaboration with dozens of other departments, to bring faculty and staff of color together with students of color in hopes of promoting networking, education, and mentoring opportunities. Weaving New Beginnings has proven to be a vital tool in the retention of students, staff, and faculty of these communities. This event remains an important endeavor to welcome all members of the community. We invite you to attend the event and be a part of the process to connect and network with each of the new students, to help showcase the support and resources offered here at the University of Oregon. The MEChA Website is officially open! The UO MEChA Page Will Be Up And Running After Spring Break! !